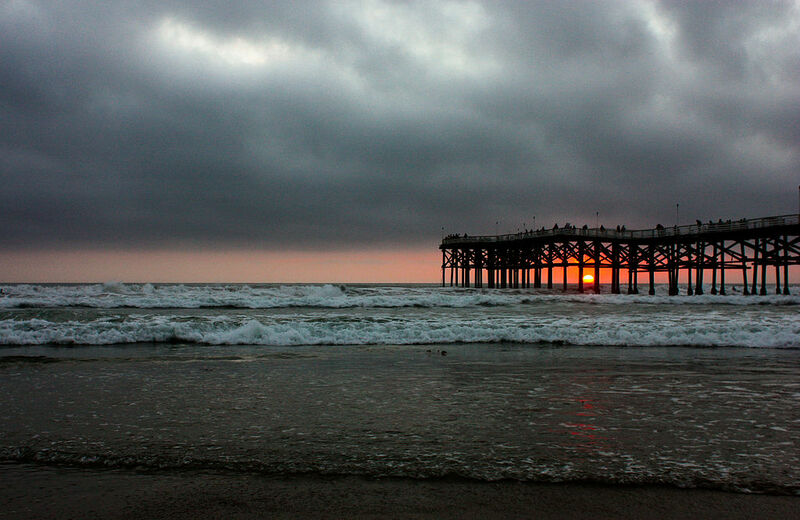 Pacific Beach is a classic California surf town. It's located 10 minutes from downtown San Diego and it has the most popular beach in San Diego. There is a concrete boardwalk that runs for three miles along the coast as well as the Crystal Pier, which was built in 1927. Belmont Park which has a roller coaster, other rides, and an arcade, is a popular destination in Pacific Beach. Tourists and local flock to Mission Bay to enjoy boating, paddle boarding, kayaking, swimming, biking, playing volleyball, or simply relaxing in the sun. If you live in Pacific Beach and you're considering having your bathroom remodeled, please give us a call for a free estimate.